The New Jersey Coalition Against Sexual Assault would like to welcome Sarah Slaiman to our team. Sarah will be serving as NJCASA’s Assistant Director, where she will work closely with the Executive Director to set strategic directions, manage program goals and outcomes, support internal operations for the agency, and lead finance-related, grant management, and fund development initiatives. 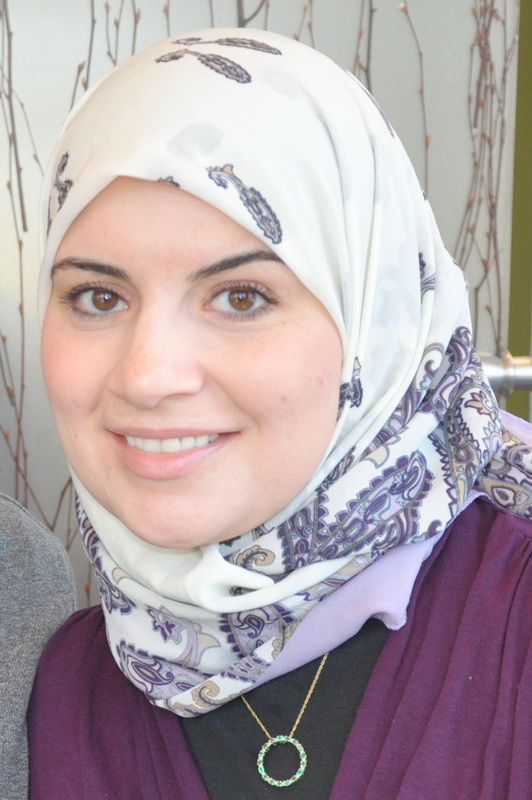 Prior to joining NJCASA, Sarah Slaiman served as Senior Program Director at Lead New Jersey for over seven years. A skilled nonprofit manager, Sarah’s expertise includes program development and evaluation, fund-raising, budgeting and accounting, and volunteer cultivation. Sarah has previously served as the Area Director of the Office of Housing and Residence Life at Rutgers, The State University of New Jersey, Newark Campus. While there, she led a team of people offering programs and services to the campus’ freshmen community. Sarah received her Bachelor’s degree in Political Science from Rutgers University where she was an Undergraduate Associate at the Eagleton Institute of Politics. She has a Master’s degree in Public Administration from the School of Public Affairs and Administration at Rutgers University. Sarah can be reached at sslaiman@njcasa.org and 609.631.4450 x 1207.